Article and photos in every issue of JPFreek Adventure Magazine for the next two years. Featured in a #MyJeepStory advertisement by Jeep. 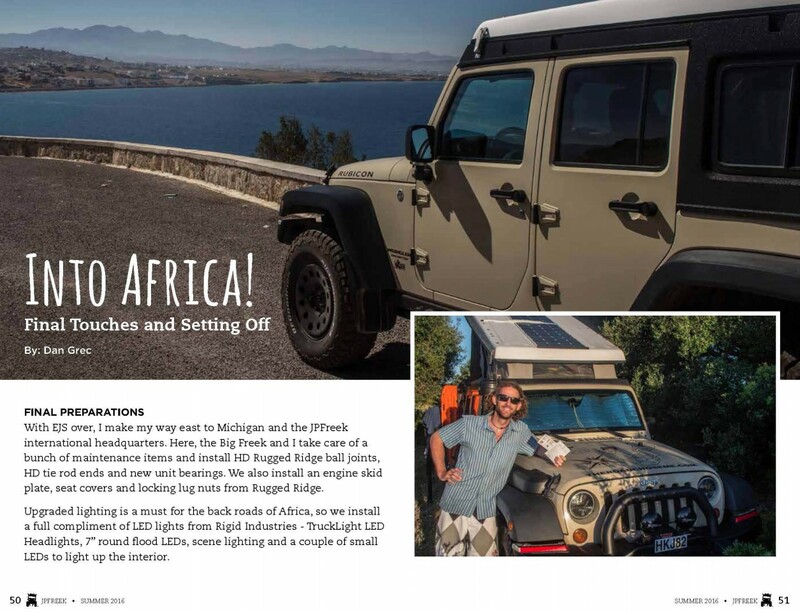 Article and photos in every issue of Jeep Action Magazine for the next two years. Thank you for the 2 wonderfull Days in the Nationalpark Penjari. Now we are back home in Togo. We Hope, You Corss Nigeria without Problems. Really enjoy reading your updates, great stuff. Definitely different than life here in Kamloops, BC ! I gotta say, sometimes I daydream about my brilliant days snowboarding at Silverstar and Big White! What a beautiful area you live in. Great stuff Dan. So happy you’re living the dream far to many have trouble with life inside the wire, then blink & it’s over. We love travel, 3-4 months, but up to 6. Little planning, day to day. Fellow travelers & locals makeit great even on the bad days. I was wondering how do you make the travelplans in the map ? I had a decal shop make the map itself, which is a big sticker. It’s clear, and I just paint the line on with a paint pen. Last trip I painted the whole map and the line with just a paint pen. I traced the original map from one I printed onto paper. It also worked really well. See it here – Around Ushuaia. After your African tour we kindly invite you to join us out there on Romania’s trails whenever you want. Eastern Europe has much to offer and to explore and plenty of remote areas to wander. We follow closely on our forum your great Jeep adventures! Be well and we wish you health and a safe trip along your Jeep in Africa. Thank you very much for the warm invite! My friend from Germany has been to Romania many times and has said many, many times how spectacular it is. I am 100% certain I will explore Romania one day, I really am looking forward to it! I have a question about vehicle choice – i’m planning a long round the world trip overland – what would you chose for two people? looks like the jeep would be pretty tight for two. would love your thoughts. There are a million considerations that come into play here, not least of all about personal preference. Think long and hard about if you want interior living space – how long is the trip? How challenging will the weather/bugs/humidity be? After years on the road, there is only one thing long-term overlanders want – it’s not a bigger bumper, bigger tires or another winch. Good luck, I’d be interested to hear what you come up with. Thanks Gert, it was great to meet your clan too! I hope the road has been good to you. You can see how it would look. Please do feel free to contact me at any time. You may link to my videos on YouTube if you like, but please don’t just upload it to your site. Thanks very much, let me know if you would like to link to or use any of my photos and articles. 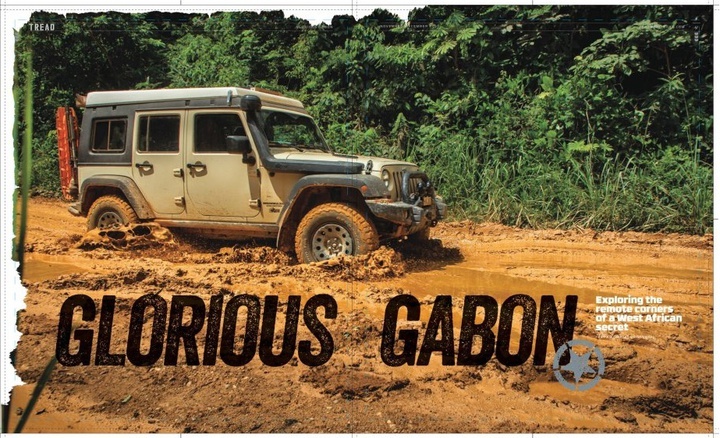 Really enjoyed the article in Overland Journal about your trip through Brazzaville. I live there for two years as a kid. 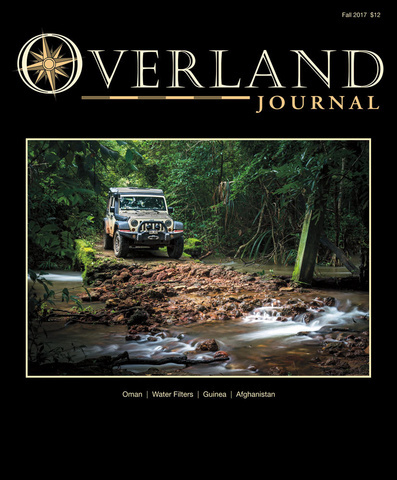 Will there be more articles of your adventures in Overland Journal? Will be on the look out if so. Thanks for the comment! Absolutely, I have more articles in the works for Overland Journal. Stay tuned, they are coming!